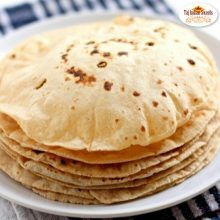 Aloo Kulcha is made up of whole wheat fermented Indian bread that is stuffed with potatoes. 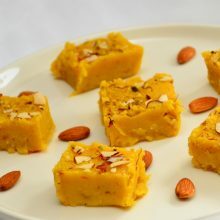 A number of stuffings that includes paneer (cottage cheese), onion, potatoes, and other vegetables are used. 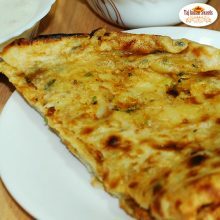 Punjab is famous for its Amritsari Aloo kulcha, now Aloo kulcha in Harris Park is most demanded dish in breakfast, where many of its different variants are available. Bhature a dish from the Punjab region in the northern part of the Indian subcontinent. 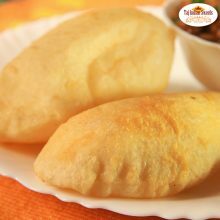 The crispy puffed Bhatura in Harris park that we bake perfectly at Taj Indian sweets and restaurant, Australia makes an excellent combo with hot & spicy Chole / Chickpeas curry. 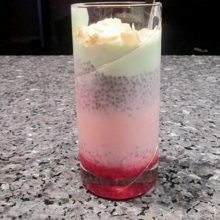 This dish is available in almost all Indian restaurants in Sydney, Australia. Cheese naan is favorite among all. 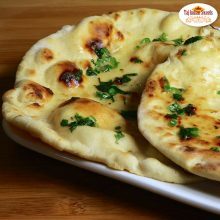 This tempting naan breads can be stuffed with soft-melted cheese which is crispy from outside and soft from inside. 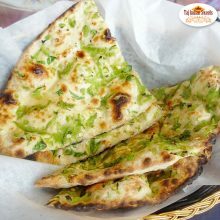 We at Taj Indian sweets and restaurant, Australia make this Delicious Cheese naan in Harris Park either in tandoor, oven or on tawa. 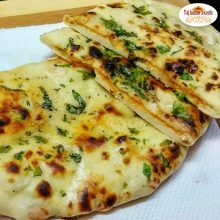 We Serve these delectable naan with dum potato sabzi, paneer butter masala or any sabzi with rich gravy that combination is totally irresistible. Preparing Lachha Paratha in Harris Park, Australia, a multi layered shallow fried north Indian flat bread. Lachha paratha is a non-stuffed plain paratha. 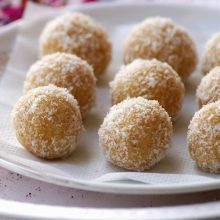 make delicious and tempting food from common unassuming ingredients by just deploying a new technique in its preparation. laccha paratha is good for digestion compared to malabar paratha. 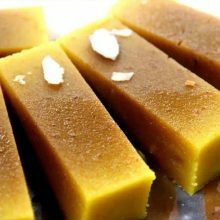 because, the dough is prepared with just maida and is not good for digestion. the sugar added in the dough would give nice caramelisation and beautiful colour. moreover, those flaky layers of paratha would trap good amount of curries in each dip. 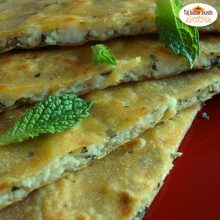 Methi paratha are Indian flatbread made with whole wheat flour, spices and fenugreek leaves aka methi leaves. 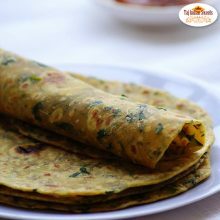 At Taj Indian Restaurant, Methi paratha in harris park is generally served with butter or a cold refreshing Raita like yogurt raita or simply plain yoghurt. Methi is well known for its nutritional qualities and is rich in Calcium, Iron, Magnesium and many other minerals. 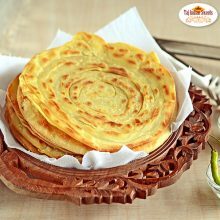 This paratha is very healthy,delicious & flavorful. This dish is available in almost all Indian restaurants in Sydney, Australia. 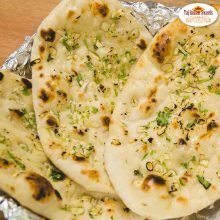 Onion Kulcha in Harris Park is made up of whole wheat fermented Indian bread that is stuffed with onions. A number of stuffings that includes paneer (cottage cheese), onion, potatoes, and other vegetables are used. 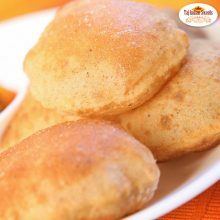 Punjab, is famous for its Amritsari naan or Amritsari kulchas where many of these different varieties are available. Paneer Kulcha is an easy Indian food recipe that is traditionally prepared in a tandoor. Grated paneer and spices are stuffed in a dough made. We serve Paneer kulcha in Harris Park with spicy Punjabi chole masala. Though, it can also be relished with vegetable kolhapuri, pickle, curd, papad and green chutney as healthy and stomach filling lunch or brunch. 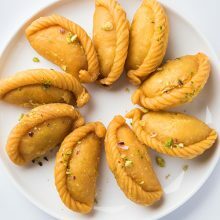 It as an alternative of stuffed aloo paratha also.